In this post I will share 3 most effective ways to treat pimples overnight at home. There are various causes of pimples and acne, different people get pimple prone skin due to different reasons. Major causes of acne are hormonal imbalance, oily or combination skin, less use of vegetables and fruits, less sleep, stress, less water intake and lack of physical activity. In order to get flawless skin just analyze your daily habits. Drink 8-12 glass of water, include fresh fruits and vegetables in your diet, get enough sleep up to 8 hours and do some exercise. Here I am sharing 3 ways to get rid of pimples/acne naturally that I used to heel pimples on my face and I am pleased to see the results of these natural home remedies. The natural treatments mentioned below may be not be effective for some people and could be effective for others because different people have different type of skin. If you have sever acne you must consult the dermatologist. 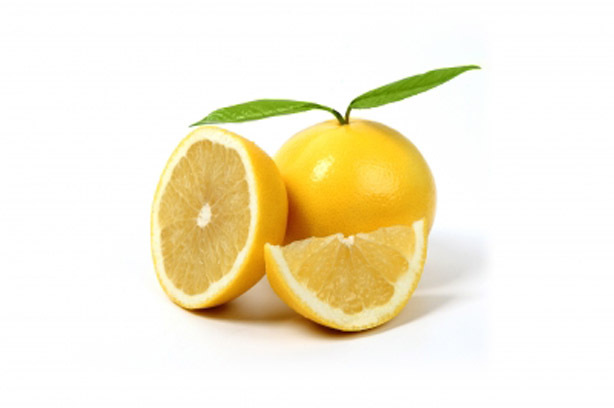 Lemon is effective for squeezing and killing acne causing bacteria. Just slice a lemon, apply on affected area. Take some baking soda/ Aspirin add few drops of water to make a medium consistency paste. Apply the paste on acne for 20 minutes and wash your face with cold water. 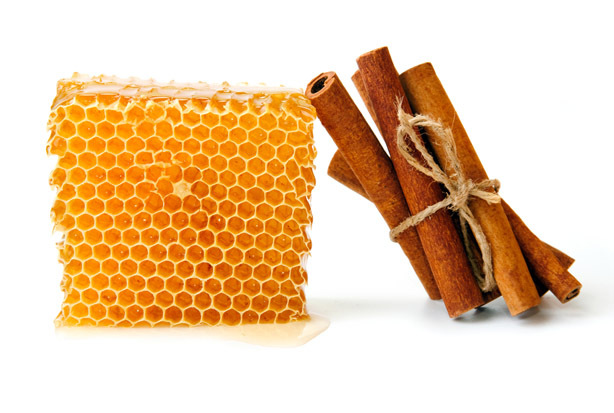 Take 1/2 teaspoon cinnamon, add few drops of honey to make thick paste apply this paste for 10 minutes to zap the zits. Cinnamon and honey for weight lose.